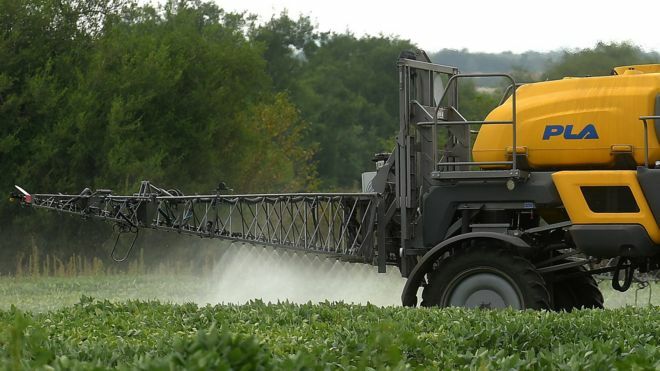 [BBC News (Health) – March 20th, 2019]:- A US jury has found that one of the world’s most widely-used weedkillers was a “substantial factor” in causing a man’s cancer. Pharmaceutical group Bayer had strongly rejected claims that its glyphosate-based Roundup product was carcinogenic. But the jury in San Francisco ruled unanimously that it contributed to causing non-Hodgkin’s lymphoma in California resident Edwin Hardeman. The next stage of the trial will consider Bayer’s liability and damages. 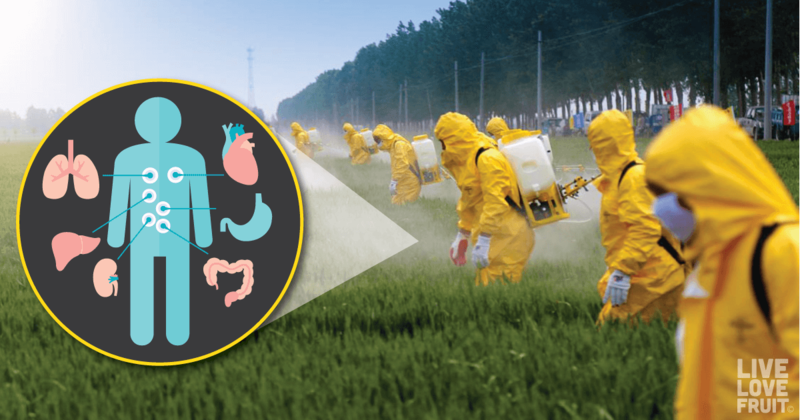 During this phase, which starts on Wednesday, Mr Hardeman’s lawyers are expected to present evidence allegedly showing Bayer’s efforts to influence scientists, regulators and the public about the safety of its products. In morning trading, Bayer’s shares immediately plunged, dropping almost 12% to €61.62. The German company, which acquired Roundup as part of its $66bn takeover of US rival Monsanto, said it was disappointed with the jury’s initial decision. “We are confident the evidence in phase two will show that Monsanto’s conduct has been appropriate and the company should not be liable for Mr. Hardeman’s cancer,” the company said. Bayer continues “to believe firmly that science confirms that glyphosate-based herbicides do not cause cancer”. 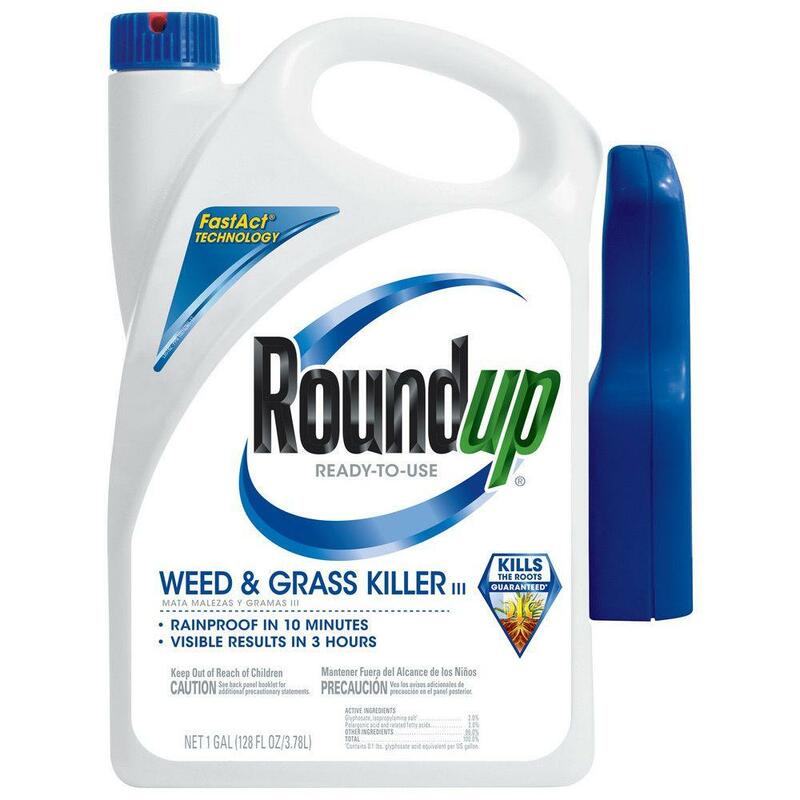 The case was only the second of some 11,200 Roundup lawsuits to go to trial in the US. Another California man was awarded $289m in August after a state court jury found Roundup caused his cancer, sending Bayer shares plunging at the time. That award was later reduced to $78m and is on appeal. Glyphosate was introduced by Monsanto in 1974, but its patent expired in 2000, and now the chemical is sold by various manufacturers. In the US, more than 750 products contain it. 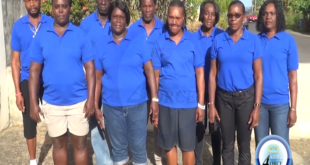 In 2015, the International Agency for Research on Cancer, the World Health Organisation’s cancer agency, concluded that Glycophosate was “probably carcinogenic to humans”. However, the US Environmental Protection Agency insists it is safe when used carefully. The European Food Safety Authority (EFSA) also says glyphosate is unlikely to cause cancer in humans. 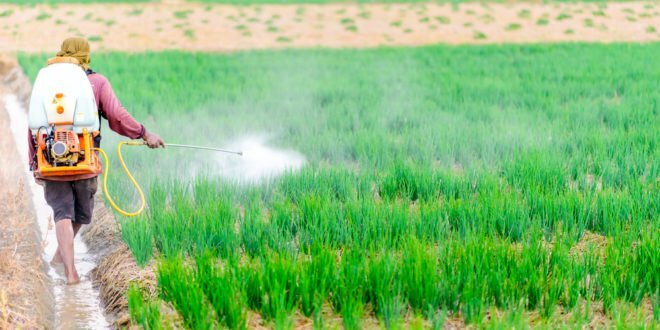 In November 2017 EU countries voted to renew the license of glyphosate despite campaigns against it. In California – where a judge had ruled that coffee must carry a cancer warning – the agriculture industry sued to prevent such a label for glyphosate, even though the state lists it as a chemical known to cause cancer.